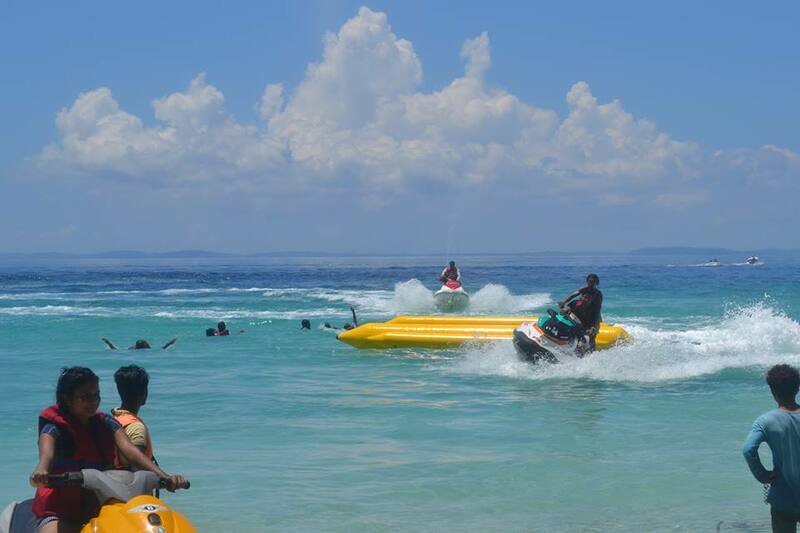 Andaman is intriguing in more ways than one. 572 islands are inhabited only 36 and that shows 93.7 percent of those unexplored. It hides in its waters, lands and forests in the secrets of the fascinating under water, layers of political conspiracies, and painful, yet inspirational stories of courageous patriotic men. Besides, it also has some sweet tribes untouched by civilization, and their dying culture, customs and languages. Of the many secrets, we bring you some really beautiful and controversial ones. This is a quick run-through of natural wonders Andaman’s difficult past facts about the fast-vanishing tribes and developments in the state in the post-independence era. Ross and Smith pristine islands are connected by a natural sandbar, hiding during high tide making two separate islands. At low tide, the water recedes from the sand bar which gives them a piece of land. When the government of India relief helicopters, after the 2004 tsunami, the Sentinelese aimed his arrows at them to scare the helicopters. Andaman & Nicobar Islands were occupied by Japan for three years during World War II . Japan occupied the Andaman Island in 1942. Although they were governing for the next three years, the Japanese theoretically gave up control of Andaman and Nicobar Islands transfer to Subhash Chandra Bose on 8 November 1943. He renamed them as “Shaheed” and “Swaraj” islands respectively . 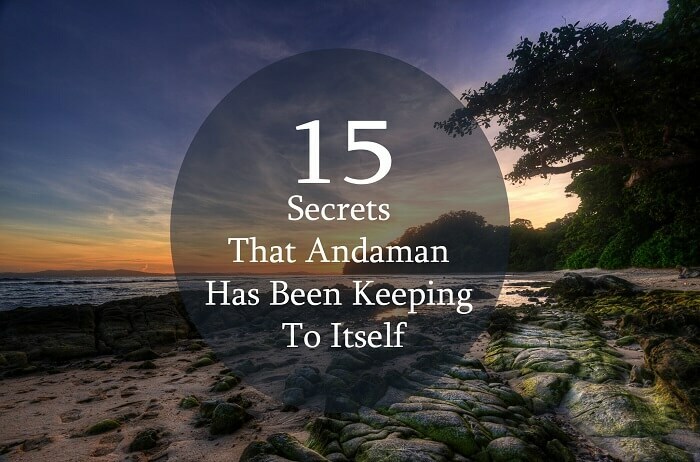 Andaman Tour – So which of these secrets totally blew your mind? Us share a similar secrets of the islands that we forget to put on our list.